Discover the best of Poznan at night with this pub crawl. Meet your guides in front of City Hall and head to the first bar for discounted drinks and drinking games. 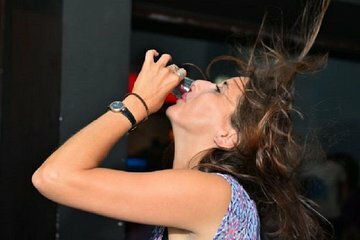 Enjoy free welcome shots at the next bars and VIP entry to the last club of the evening. Meet new people and dance the night away.